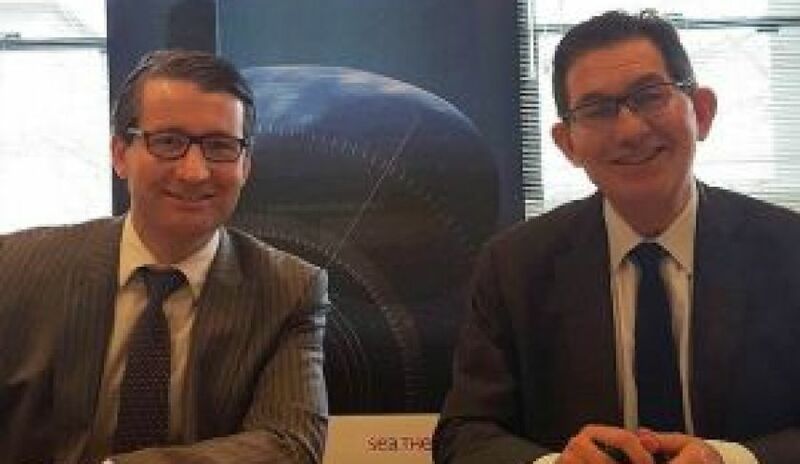 Sean Costello, CEO of naval defence and energy company DCNS Australia, will today reveal the next stages of Australia’s Future Submarine Program (FSP) at an event in Melbourne. Costello will deliver updates on the progress of the FSP as well as DCNS’ plans to establish headquarters in Adelaide. The FSP is a $50 billion contract and is one of the biggest industry and infrastructure projects in Australian history. Costello will outline the long-term boon for the local defence, construction and engineering sectors as a result of the project, and potential for Australia to leverage it for significant, long-term economic development. Dr Alex Zelinsky, chief defence scientist at the Defence Science and Technology Group, will also speak at the event. The event is hosted by the Committee for Economic Development of Australia (CEDA) and will be held at the Sofitel in Melbourne.